REACH-Uganda aims to improve farmers’ market engagement, strengthen household resilience, and increase availability of agriculture support services for 40,000 farmers and businesses in the rice and potato value chains. The project is funded by Embassy of the Kingdom of the Netherlands. Partners include Cardno Emerging Markets, Ministry of Agriculture, Animal Industry, and Fisheries (MAAIF) of the Government of Uganda, the National Agricultural Research Organization (NARO) and the Royal Tropical Institute (KIT). IFDC’s REACH-Uganda project (2016-2020) will employ the Making Markets Work for the Poor (M4P) approach to develop market systems so they will function more effectively, sustainably, and beneficially for poor farmers. IFDC will partner with Cardno Emerging Markets, a private sector business development and market engagement firm, to implement M4P and connect low-income entrepreneurs to large commercial firms. At least 50 lead firms/small and medium enterprises (SMEs) will be screened for participation and at least 25 will be engaged in REACH-Uganda M4P activities. Lead firms will increased turnover through the decentralization of primary processing and direct procurement of produce from Farmer Business Groups. 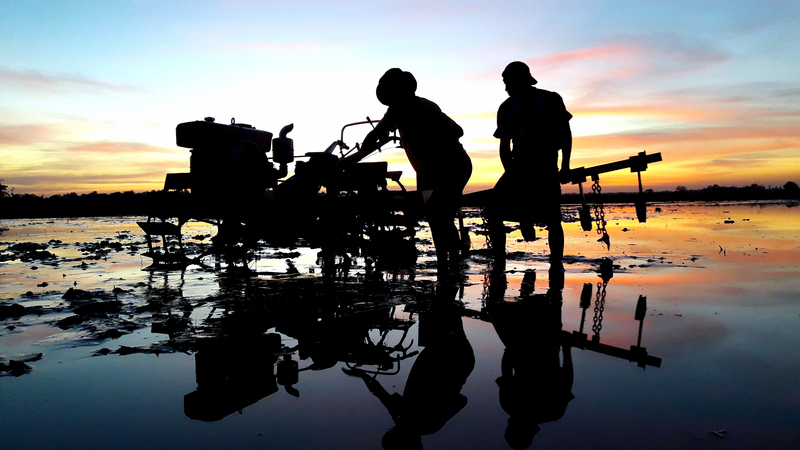 Farmer Business Groups will operate more effectively and realize greater returns. Women and youth are expected to comprise 55% of total participants. 30,000 farmers will increase their yields to at least 75% of optimal levels. Resilience will increase among producers with at least 18,000 producers applying three or more resilience practices.